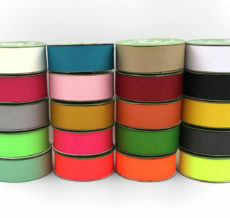 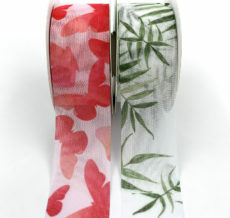 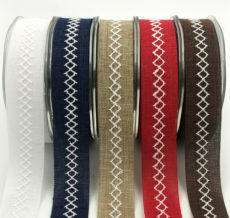 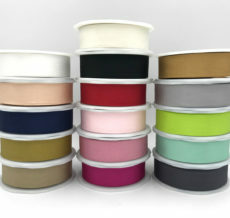 Find the perfect ribbon for any baby shower at May Arts Ribbon. 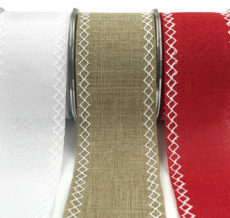 Try our satin cutout ribbon with teddy bears, baby bottles & more! 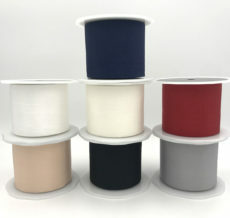 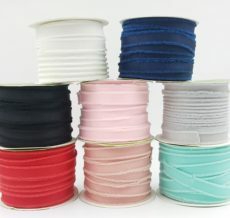 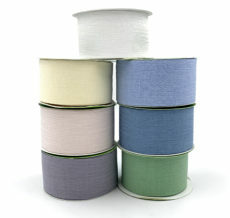 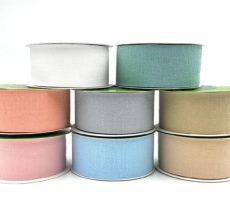 Need a ribbon to decorate, try some of our wide satin & sheers. 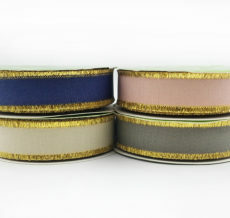 A large selection of grosgrain, suede, silk, stripes, checks & more are available.